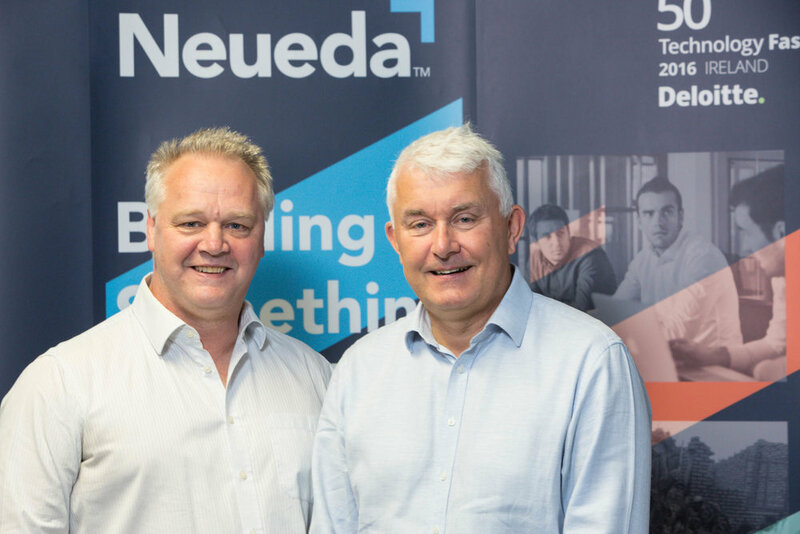 B elfast-based digital transformation company, Neueda, has appointed a Board of Directors to support its growth strategy and help develop its business on an international scale. Four individuals from outside the organisation have joined the Board, bringing with them a broad spectrum of experience and industry knowledge from across Neueda’s core customer markets. Joining the Board is Helen Kirkpatrick MBE BA FCA who will act as Chairman, bringing considerable financial and business acumen to the role. Helen is also a non-executive director at Kingspan Group plc and Dale Farm Co-operative. Dr Malcolm McKibbin also joins as a non-executive Director. Malcolm most recently held the position of Head of the Northern Ireland Civil Service, Permanent Secretary of the Office of the First Minister and Deputy First Minister of Northern Ireland, and Secretary to the Northern Ireland Executive. Fellow Director David Clements spent his career at PwC before retiring in 2014 as Chief Operating Officer, responsible for driving the firm's growth agenda. Previously, David was a Partner leading PwC’s Corporate Finance and Strategy Services. Tony McManus joins the Neueda board with two decades of international experience in capital markets and the fintech sector. Tony is the Global Head for all Real-time Market Data Products & Services at Bloomberg and has previously held senior positions at UBS, Wombat, NYSE Technologies. “Establishing this high calibre Board marks a significant milestone in Neueda’s development, as it will seek to realise our ambitious business growth strategy of raising revenue to £100million by 2022”, said Brendan Monaghan, Neueda CEO. “Neueda has been experiencing in excess of 35% annual growth for the last five years and has achieved sufficient scale for this to accelerate in the coming years. The newly appointed Board members represent a blend of talent from across the public and private sectors, and their insights will help guide us on that journey,” added Brendan. Established in 2006, Neueda delivers large-scale, mission critical software projects to international market leaders across government, utilities and financial markets. With headquarters in Belfast, the company also has a presence in London and New York. Earlier this year, Neueda announced plans to invest £12million into the creation of 165 new roles and developing its already 250 strong team of software engineers, IT consultants and data engineers. The company reinvests over 10% of its annual profits to develop its people through leadership, technical and personal skills improvement, graduate and apprenticeship programmes.